From early 2000 no street corner or rubbish bin in Bristol was safe. 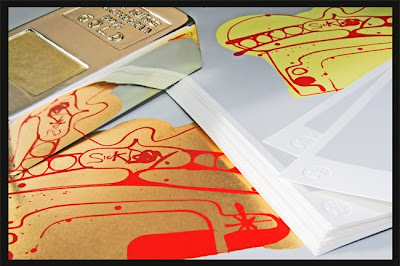 What appeared on them was strange and unique and the graffiti phenomenon known as Sickboy was born. Obsessed with yellow and red dome like temples, Sickboy left his mark in every nook and cranny.